to build for the FUTURE! 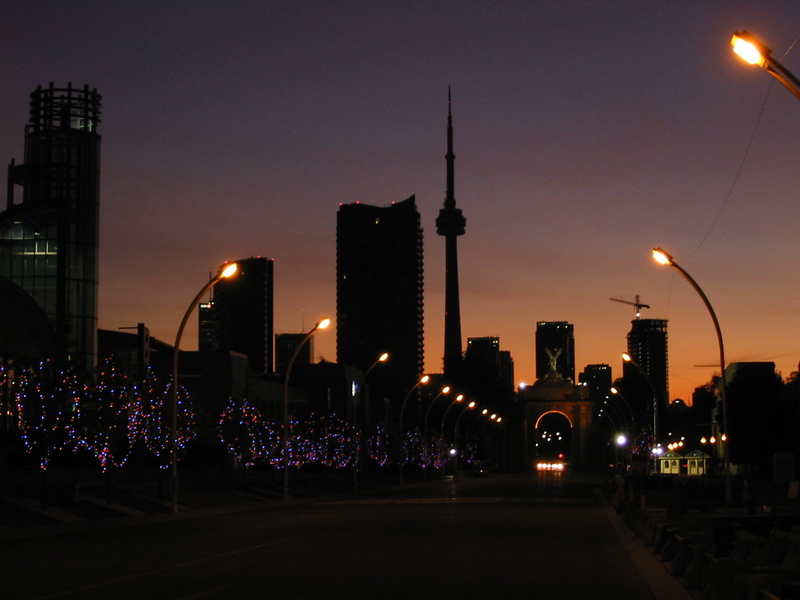 My name is Adam Smith, I was born and raised in Toronto and would rather not live anywhere else in the world. I love so much about Toronto, from the vibrancy and culture of our various neighbourhoods, to the peacefulness of our ravines and parks, to the year round public events across the wards. But all is not well in my beloved city. Poverty and homelessness are simply a permanent feature of some areas of Toronto. Gun violence still flares up, too often taking innocent lives. Affordable housing seems close to crisis and we have a megalomaniacal premier slashing and burning so gleefully he puts Mike Harris to shame. The product of a provincial false majority, who also lost the position of mayor to John Tory years earlier, took its revenge on Toronto in 2018, slashing city council in half mid-election and throwing the entire election into chaos. And we are told under the “law” this is not only allowed but somehow reasonable, that we must just accept our fate and follow the dictates of an entity who truly believes itself lord and master over all Ontario. If Toronto and other cities are going to survive into this uncertain future they need the autonomy of decision-making and capital-generating to do so. I propose three specific mechanisms to adequately equip municipalities for the challenges ahead: Municipal Sovereignty, Public Banking, and Direct Democracy. Please enjoy my site as I explore these possibilities and others in my quest to create a more equitable Toronto. … ensuring cities the size and complexity of Toronto have the autonomy to ensure stable governance and delivery of services. … allowing cities to fund crucial infrastructure and other capital improvements without having to resort to capital markets and the resulting premium of interest charges. ...empowering residents to directly influence how they are governed by their city representatives, and to give residents ultimate control over their elected representatives.